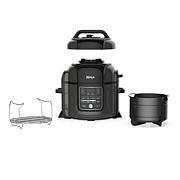 Make great cooking simple with this all-in-one cooking system. 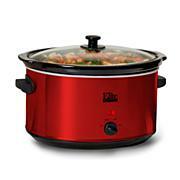 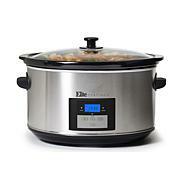 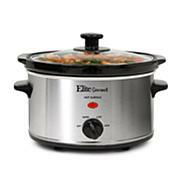 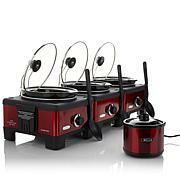 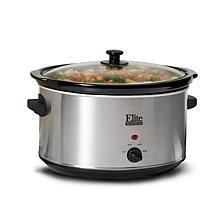 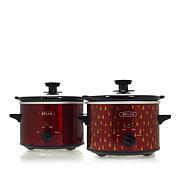 Over 10 cooking settings for everyday dishes, one pot wonders, gourmet masterpieces and more. 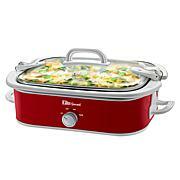 Risotto, rice, sear, saute, simmer, soup, yogur, boil/steam, slow cook high and low, keep warm (up to 24 hours). 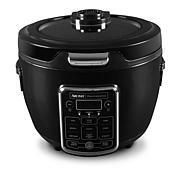 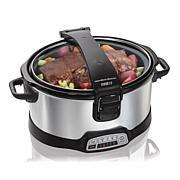 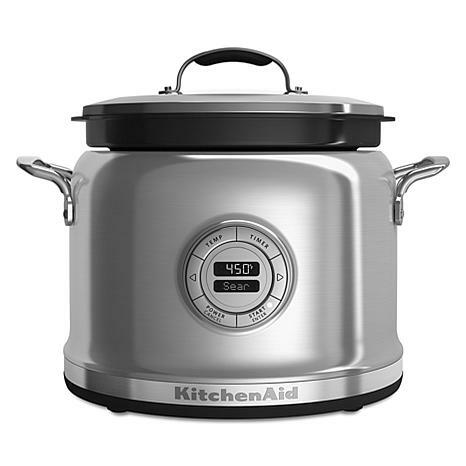 stir tower included to mix, flip, and stir ingredients in the KitchenAid Multi-Cooker.